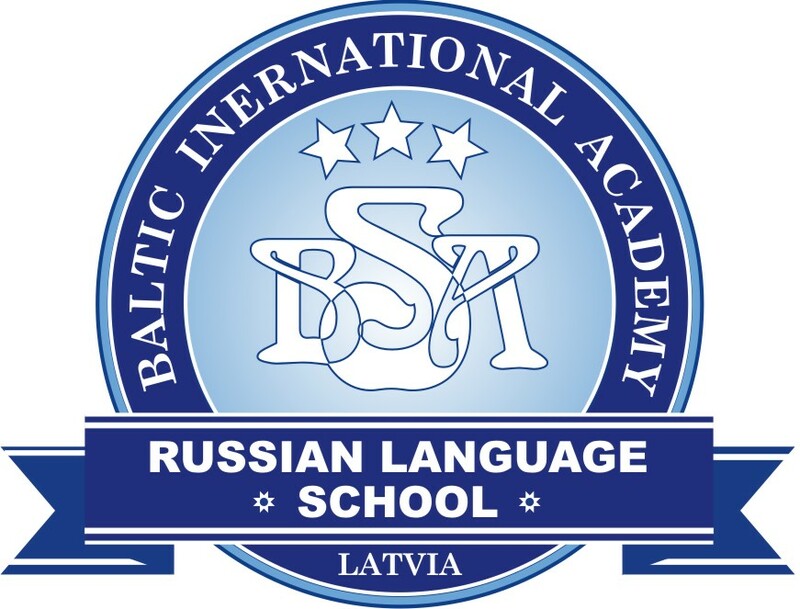 The article is published in the framework of discussions on an international round table seminar on the topic “Mega-projects in Riga: do we need any?”, conducted in the Baltic International Academy February 22, 2017. 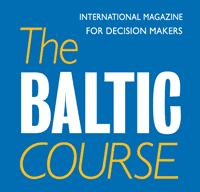 Event organizers: Baltic International Academy (BIA), the Diplomatic Economic Club (the DEC), the Latvian Employers' Confederation (of LDDK) and Baltic-Course.com Internet magazine. The plan for the future of Skanste neighborhood entails developing this area into the modern center of Riga as defined in Riga City development documents and contained in our, i.e., Skanste Development Agency, vision. If Old town Riga is the historical center of Riga and the Art Nouveau district is the quiet center of Riga, then Skanste, as part of Riga center, is a place where advanced infrastructure is developed, as well as objects necessary for the city to be competitive in the 21st century. Skanste neighborhood is one of the most prospective territories in the capital, which is becoming the modern center of Riga – a business district for progressive urban residents, pleasant for living, working and enjoying free time. Skanste neighborhood already has several objects of public importance – Arena Riga and Elektrum Olympic Center, which are visited not only by residents of Riga and Latvia, but also by the guests of the city. In 2021, Latvian Museum of Contemporary Art and the Riga Conference and Concert Center will be added to these objects. In addition to development of public objects, construction of several office centers and residential buildings is also taking place. Currently the office building Place Eleven has been launched into operation and its opening is expected soon. 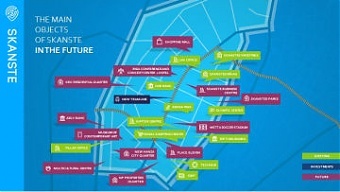 Now dozens of both Latvian and international companies have chosen Skanste neighborhood for their headquarters. With the growth in the population and number of employees in Skanste, the neighborhood developers have planned to establish and development of pre-school education institutions and the places for neighborhood residents and guests and employees to spend their free time. Also, considering the development of public transportation infrastructure. Of course, such extensive development would be impossible without investors. By 2017, Skanste neighborhood developers have already invested 176 mln euro of their private funds in neighborhood’s improvement. It has been planned that Skanste developers will invest in total amount of 787 mln euro of their private funds in organization of neighborhood’s public services and facilities/amenities and its development and improvement until 2024. Amongst Latvian companies, Skanste neighborhood development is funded by Pillar (part of ABLV group), Arena Riga, and SWH Grupa. The investor NP Properties belongs to both Latvian and Icelandic owners. Also, other Baltic States have been represented in Skanste: Hanner is a Lithuanian real estate developer, but the construction company Merks and the real estate developer E.L.L Real Estate are Estonian companies, which are working and investing in Latvia for a long time now. Also in the list of investors of financial resources is the real estate management and administration company Pilsētas ganības, which is an international investor with owners from Latvia and Israel. All these companies are members of Skanste Development Agency and, although they compete in the real estate and construction market, we are all working towards a common goal – to develop the Skanste neighborhood into the modern center of Riga. The members of Skanste Development Agency are planning on implementing several interesting and sustainable projects. Besides the construction and improvement of office buildings, culture and entertainment institutions and sports and recreation centers, more interesting projects have been scheduled. For instance, establishment of electric vehicle charging stations, sustainable system for rainwater management and development works for the public outdoor area. * The SKANSTE DEVELOPMENT AGENCY is a partnership organization founded by the key developers and property owners of the Skanste neighborhood. Our common goal is to turn Skanste into Riga's business card of the 21st century: a place that attracts investment; a location for European-scale events and, most importantly, a high quality ecological environment for business and urban dwelling. Members of Skanste Development Agency – Merks, New Hanza City, E.L.L. Real Estate, NP Properties, LNK Group, Hanner, SWH Group and Arena Riga.